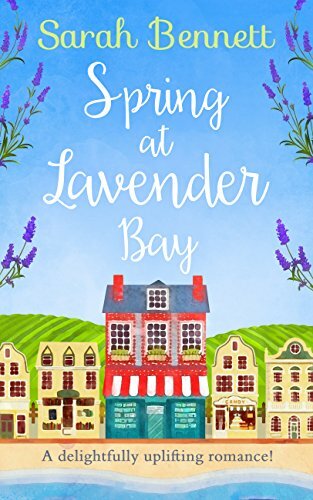 Don’t miss Spring at Lavender Bay, the first book in the enchanting Lavender Bay trilogy! 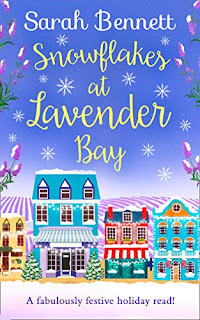 Review: This trilogy of stories set in Lavender Bay, a small coastal town, includes Spring at Lavender Bay, Summer at Lavender Bay and Snowflakes at Lavender Bay. Although the stories are intertwined, each could be read as a stand-alone. However, the way in which they are written often gives an interesting alternative perspective to a specific event in each story, adding to the overall enjoyment of the series. 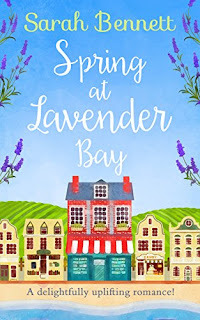 I read and loved Sarah Bennett’s last trilogy, set in Butterfly Cove, and so was not surprised to find myself hooked by these stories as well. 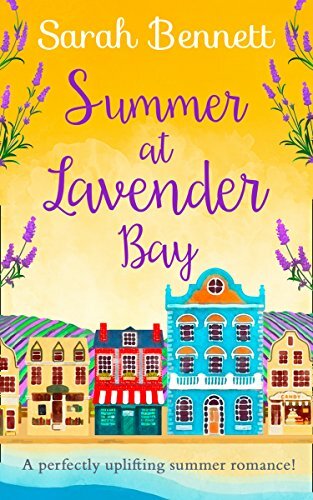 The storylines involve three girls who grew up together in Lavender Bay, each becoming the central character in one of the books. All were named Elizabeth at birth, but to help distinguish between them, particularly at school, they chose to become Beth, Libby and Eliza. 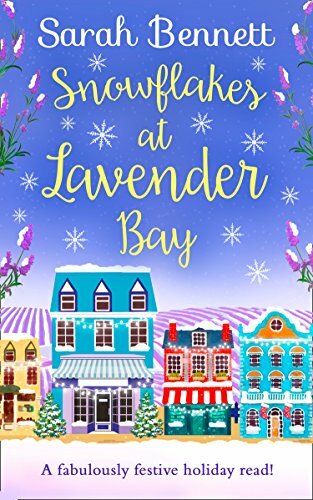 Both Eliza and Beth have left the town, but are returning for their own different reasons, while Libby has lived there all her life, helping now to run her father’s fish and chip shop, but with her own dreams for the future. We follow all three main characters as they establish what they really want out of life and find romance along the way. 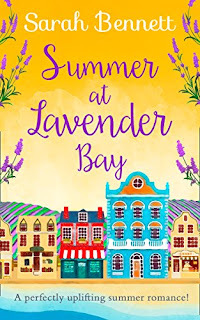 I found myself really immersed in these stories, enjoying watching things develop for the three girls and becoming more and more familiar with the charming little seaside town of Lavender Bay and its environs. It sounds a really delightful place to visit, with its seafront shops, the friendly pub and restaurant and the lavender farm not far out of town. 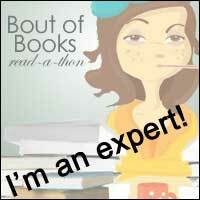 The stories are brimming full of entertaining and likeable characters, most of whom appear in all three books. I can really recommend this series; any one of the books could be enjoyed on its own, but why not read them all in order? It will be worth it.